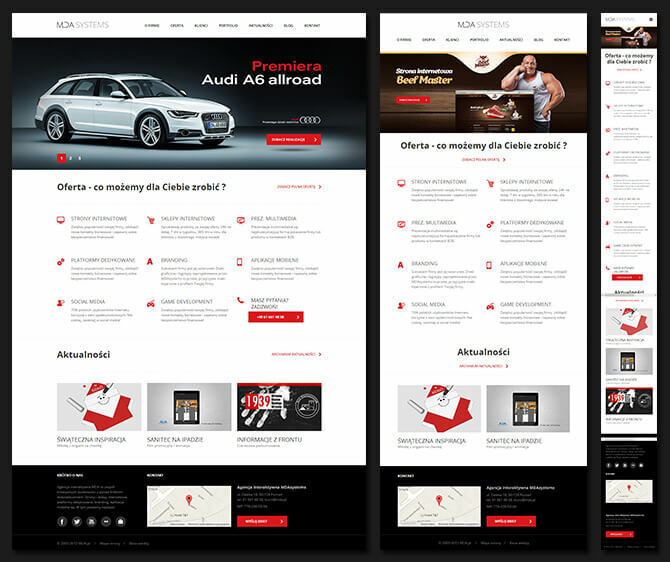 MDA.pl Knowledge Base What does "responsive design" mean? Lately, the abbreviation RWD, which stands for Responsive Web Design, is getting more and more popular. Every site has to be ‘responsive’. But what does it really mean? Responsive Web Design is a way of building websites, so that they automatically adjust to the screen of the device on which they are viewed. It means that the site will look good regardless of whether you view it on the 27-inch monitor, 13-inch laptop, 10-inch tablet or 4-inch smartphone. 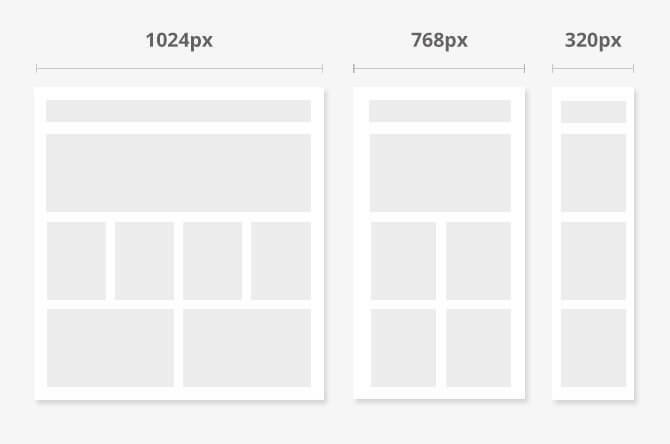 In order to properly adapt to the screen size, the website will automatically change its layout. Depending on the screen size, the width of particular elements will change and on the smallest screens the site may slightly convert, e.g. to form one column instead of two or more.